I write a lot about "beautiful gardens" and my lawn is a key element of that. Keeping a lawn well-watered is as important as weeding and planting. Watering your garden seems like it should be a simple thing to do, and it is, for the most part. How much water is too much and what time of day is the best to water, though? Is a garden hose better? If I pick a sprinkler, should I be using an oscillating or pulsating sprinklers? These are all pertinent questions and the answers will depend on your own circumstances and even the type of grass you have. This guide will explain exactly how to water your lawn, and what tools will best serve the job! Built-in Sprinkler systems are the most effective way to water lawns (but they can be expensive! Pulsating & revolving sprinklers are the second-best choice and are good for established lawns (those whose roots are 6" deep). 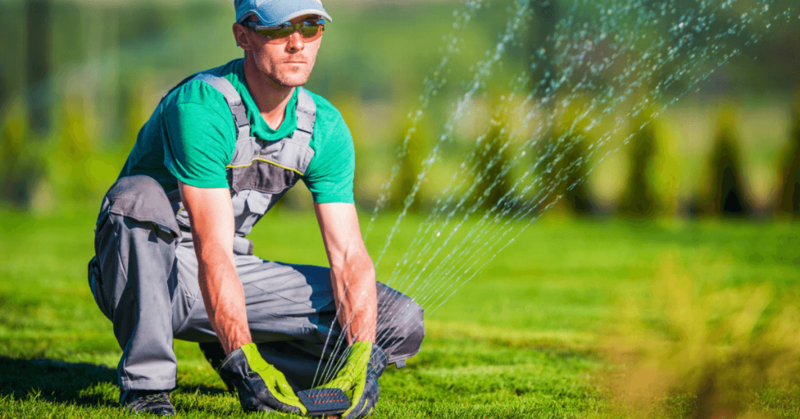 An oscillating sprinkler is a better choice for a new lawn as new grass can be fragile and you don't want your sprinkler to be so powerful as to wash away new seeds. Choosing a good oscillating sprinkler can be hard, but this article does a great job of explaining how to do it. 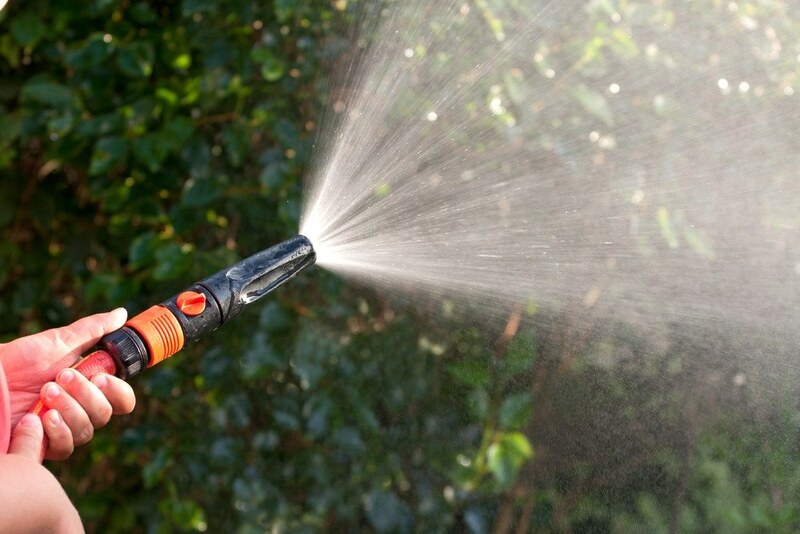 A gardening hose can be a decent alternative if you can't afford a sprinkler and it can also be a good way to save on water as you're performing the task manually. You'll also need a hose to connect a sprinkler to your water supply if the sprinkler isn't a built-in system. A watering can is ok for a small garden but it can be time-consuming to deliver the amount of water you'll need to properly hydrate the garden. You can guess how deep 6" is but it's much more accurate to use a ruler. 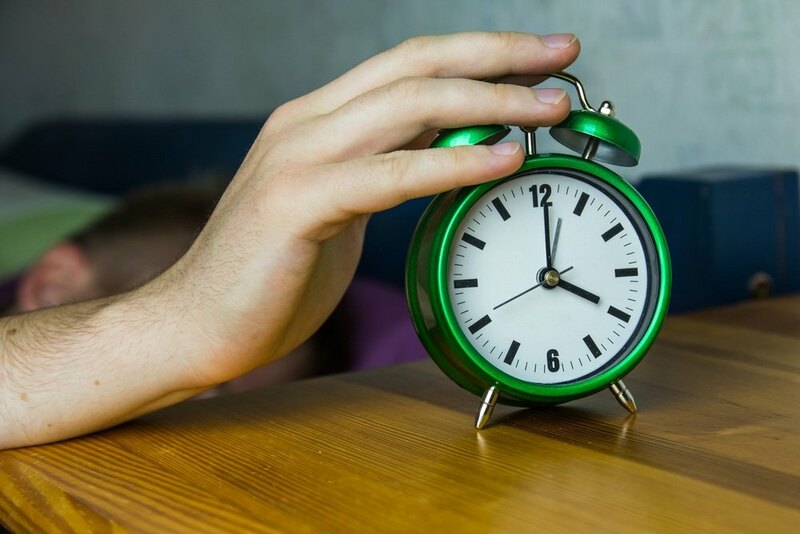 Waking up early is a necessary step in completing this task, unfortunately. Between 4 am and 10 am is the best time to water your garden. This is because, in the afternoon, the sun will evaporate too much of the water before it seeps into the soil. In the evening, too much water will remain on the blades of the grass and this is bad for your lawn! You can get fungal growths as well as some garden diseases if your lawn is too moist. Cutting your lawn too short will also impede its defence against weeds and other undesirable growths. This informative article explains how the type of grass you have can determine how short (or long) to leave it. If you don't know how long it takes to saturate your lawn with 6" of water, this is a very important first step. 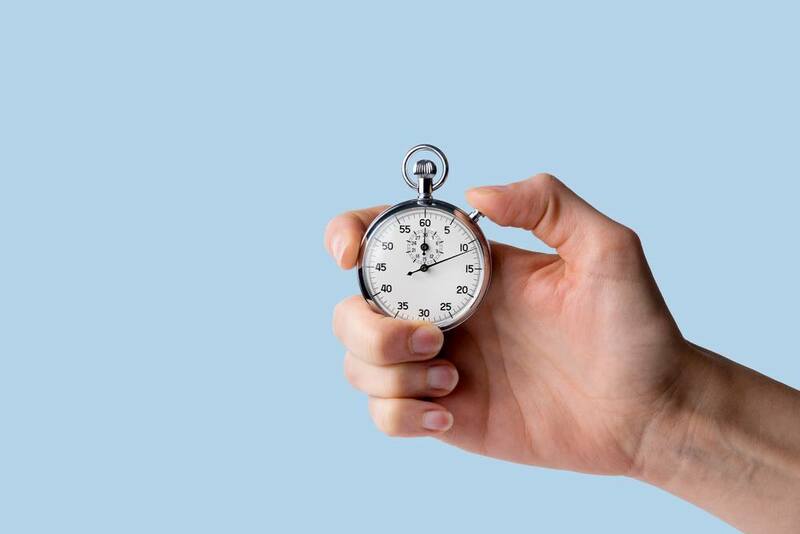 Once you've found out the exact amount of time, you can use the timer as an alarm to let you know when to finish. Pause the timer when you're checking the ground for water penetration so you don't end up with an inaccurate reading. For anything other than a watering can, you're going to need a garden hose. If you don't have one or are looking for a replacement, this buyers guide has all the information you'll need to make an informed choice. If you're using a built-in sprinkler system, you won't need to do anything else apart from turning it on. With the other sprinkler types, you'll need to connect your hose to a tap (inside or outside) and then to the sprinkler. If you're just using a hose then again, any tap will do. You can fill up a watering can anywhere. This video will show you how to connect a hose to your sprinkler properly, as well as how to set your timer if it's part of the sprinkler system. 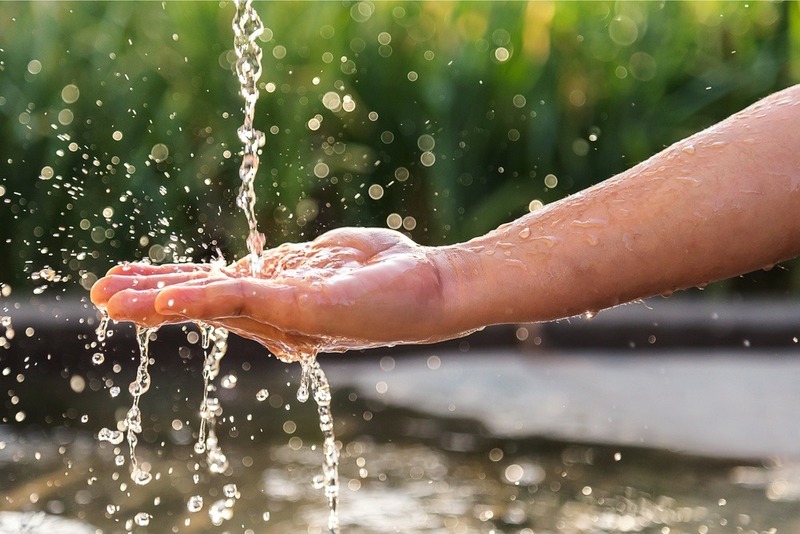 If you're wondering what kind of ﻿﻿water source you can use for your garden, you can use rainwater, excess shower water, or any water source that isn't contaminated by chemicals that are harmful to your lawn. Some people capture rainwater and use that as a recyclable source. The aim here is to make sure the water has penetrated your garden to a depth of up to 6". This is how deep healthy grass roots should be in an established garden. This might sound like a lot of water but you're only going to be doing this once a week so the grass will be slowly sucking the moisture out of the soil between waterings. If you're not watering the garden manually, make sure the sprinkler is actually hitting the right spots in the garden as it's all too easy to set one up, and not realize until later that it has been wetting your car or driveway! This video will show you how to setup a sprinkler properly so you get the maximum coverage. You don't want to water anything else at the same time as your garden so stay away from your potted plants. Grass needs far less water than plants, who may benefit from watering everyday, depending on their type and size. If you're manually watering, keep in mind that the water will need some time to seep into the soil, so do a few circuits of the garden to accomplish this! The only way to know how far the water has saturated the soil is to check. You won't be doing this every time you water the garden. This only needs to be done the first time you ever water your lawn. Checking the water penetration level will tell you exactly how long you'll need to water in the future. 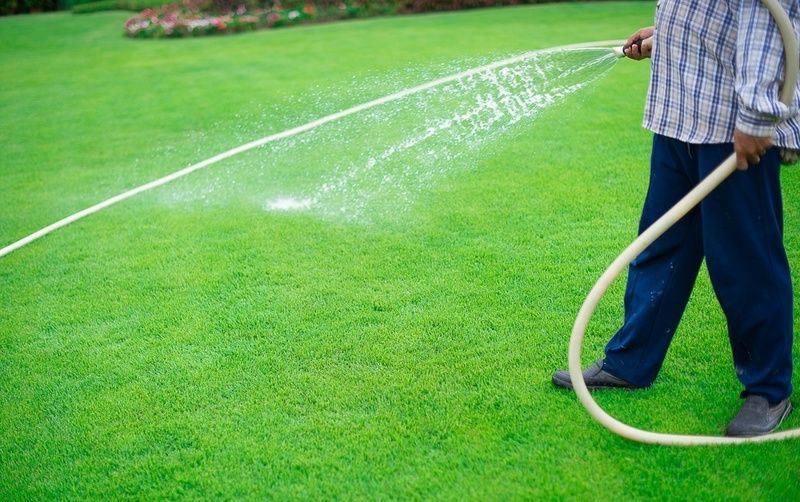 If you ever change how you water your garden by switching from a hose to a sprinkler or vice versa, you might want to perform this step again, just to make sure you're not spending too little or too long watering. You don't want fungal growths in the garden and a lawn that's wet for too long can become diseased. With your spade or garden trowel, pick a spot in the garden and dig in. If you can't tell whether the soil you're digging up is moist, check with your hands to make sure. If the soil is moist, dig a little deeper and check how far you've dug in with your ruler. Once your ruler is 6" deep and the soil is still moist, you've watered that area sufficiently. Just to be on the safe side, it's also worth checking a few other spots in the garden to make sure the water is evenly distributed and to stop any grass in the garden weakening. Watering your lawn might seem like a mundane task but it's an important part of creating and maintaining a beautiful garden and it's something I take very seriously! Making sure you water the grass without drowning it, and at the right time of day ensures it has the very best chance for growing strongly. As long as you follow this guide and water your lawn once a week, you can avoid all the problems that the unenlightened suffer.I hope you enjoyed the article and maybe learned something from it. If you did, let me know in the comments below. 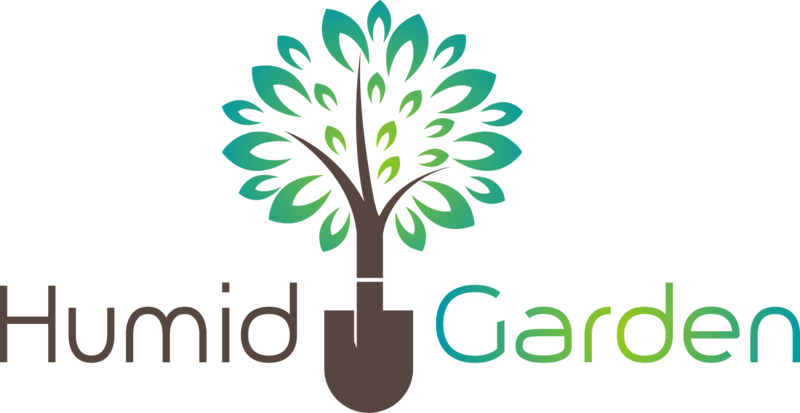 Sharing this article will also help other gardeners!